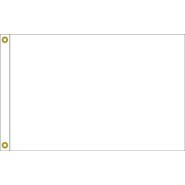 Dive Flags are used when diving indicating to keep clear. Find more. 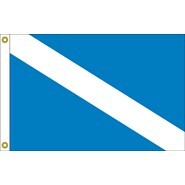 This Skin Diver Flag is made of nylon and is available in multiple sizes. It is finished with white canvas heading and brass grommets. 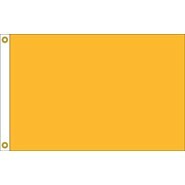 This Quarantine Flag is made of nylon and is available in multiple sizes. It is finished with white canvas heading and brass grommets. 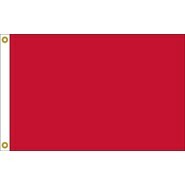 This Absent Flag is made of nylon and is available in multiple sizes. It is finished with white canvas heading and brass grommets. This Guest Flag is made of nylon and is available in multiple sizes. It is finished with white canvas heading and brass grommets. This Protest Flag is made of nylon and is available in multiple sizes. It is finished with white canvas heading and brass grommets. This Dinner Flag is made of nylon and is available in multiple sizes. It is finished with white canvas heading and brass grommets.